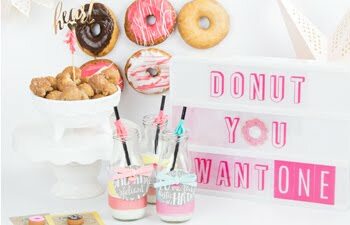 I am back up on the Pink Paislee blog today with today's prompt, "Surprise your neighbors with treats!" I share our family's tradition... it is special! 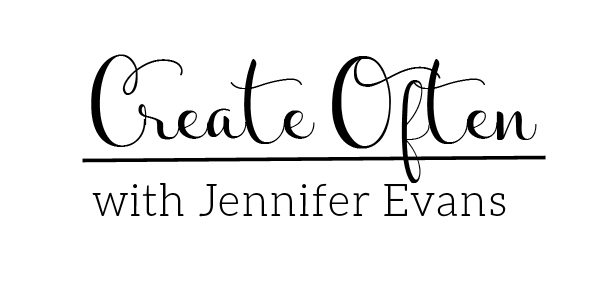 Here I wanted to tell you more about how I created these pages! I created a page to add to my album, mostly because this was my special blog post and I wanted it to stand out from the rest. 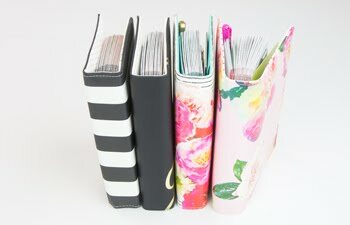 I added more journaling to the page. One think I didn't like from my past December Daily albums was that my photos seemed to get lost on the "artistic pages" I made. 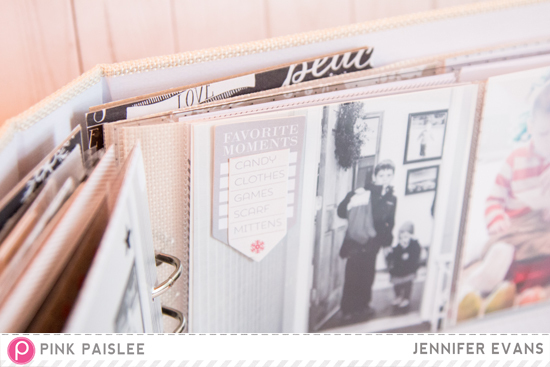 So, This time I made sure to just leave the photos in the pocket pages. They are protected there too! Stickers were added to the top of the page protector to preserve the photo. I love those layered pieces! 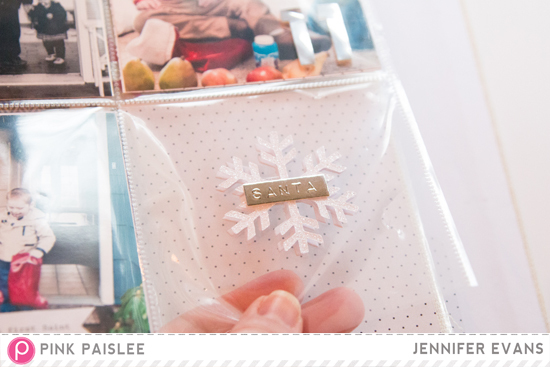 I kept this pocket empty and just added a snowflake ephemera piece from the Merry & Bright collection. The pocket underneath shows through! 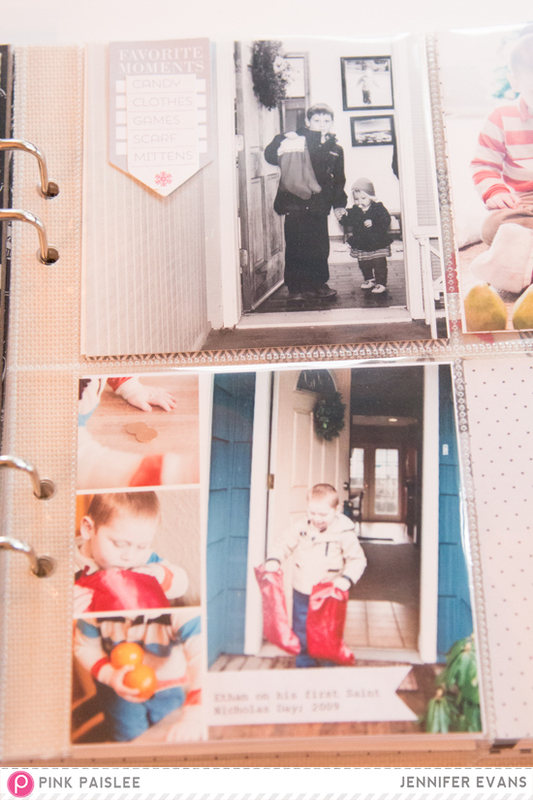 This year I added past photos in the album so that we can see how much my son has grown! It shows that we keep up on our family traditions! 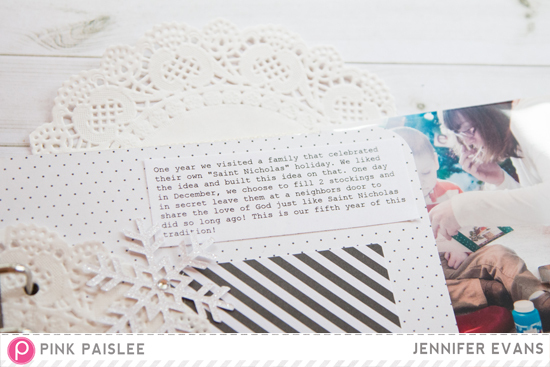 Create Well: Add photos from past Christmases to your current album to visually see the change in your children!